Land Transportation Office's NCR Branches Closed on July 21 to 22. You might want to reschedule your license-related errands. (SPOT.ph) While weekends are ideally for rest, some take it as an opportunity to run errands that cannot be accommodated during the work week. 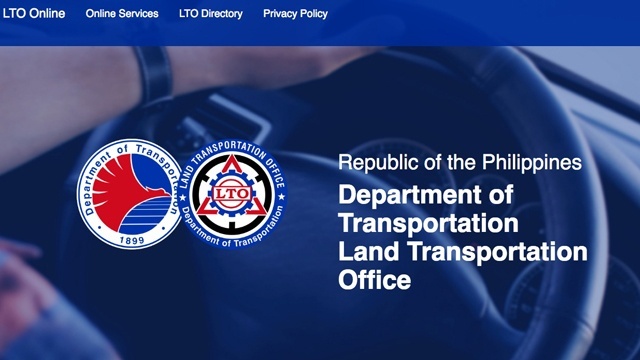 In case you have any driver's license- or vehicle plate-related errands in mind, this weekend's not the best time as the Land Transportation Office announced that all of its branches in the National Capital Region will be closed from Friday, July 20, to Sunday, July 22. 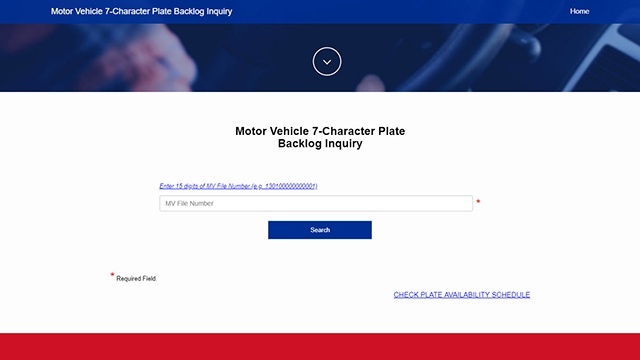 This is due to a scheduled software maintenance care of the Land Transportation Office's (LTO) IT service provider. 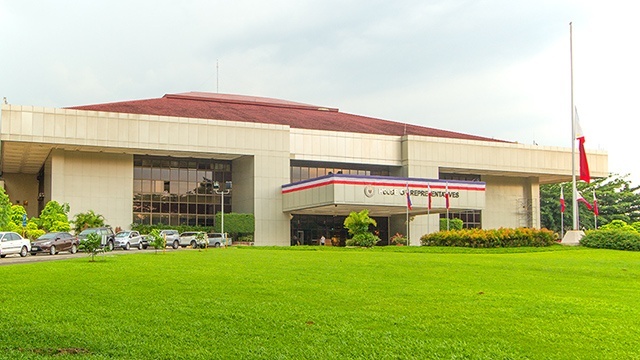 All Driver's License Renewal Offices and Temporary Offsite Printing Offices in all NCR malls, as well as LTO district offices, extension offices, and licensing centers are closed for the weekend. Normal operations resume on Monday, July 23. For updates, log on to the Land Transportation Office - National Capital Region's Land Transportation Office - National Capital Region's Facebook page.